Welcome to the Galaxial development log for May! This month I have been adding all of the various ship roles. 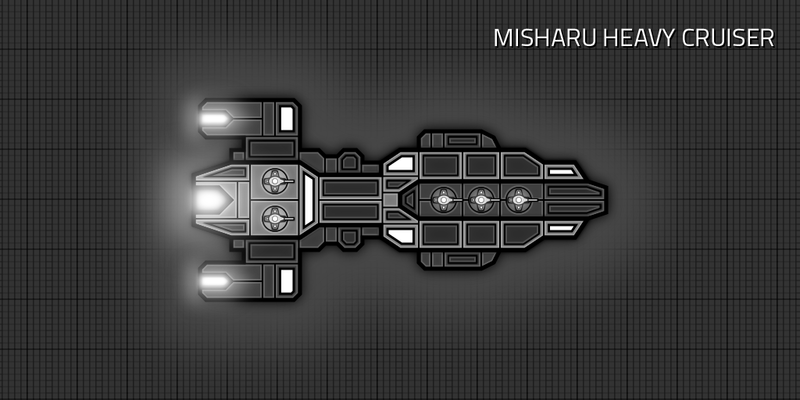 These give specialized bonuses to its ship designs, but each role is limited to certain ship hull classes. When choosing your fleet/squadron compositions in the game, you only decide which ship roles to use, and there can be many ship designs in each one. There are much more ship roles than ship hull classes. 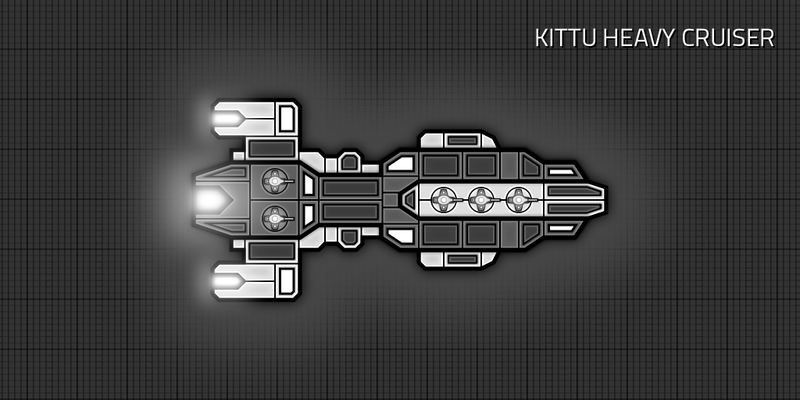 The Scout role can use Destroyer, Light Cruiser or Heavy Cruiser class ship hulls. The Assault Ship role can use Destroyer or Light Cruiser class ship hulls. The Destroyer role can only use Destroyer class ship hulls. The Heavy Assault Ship role can use Heavy Cruiser or Battlecruiser ship hulls. There are currently 8 different ship roles which can use Destroyer class ship hulls, and 16 that can use Light Cruisers. Armour has been added as a defense mechanic for mitigating hull damage. Armour will be most effective at protecting against small hits. The damage reduction is currently capped at 90%. Each ship hull will now also have an 'Advanced' version. (I'm not sure what the name will be for these yet...) The graphics will look mostly the same but are slightly modified and darker than the standard version. They have better stats, more specialized bonuses and cost a lot more to build. so just by having 1 armor you mitigate 50% of all incoming damage? Geach wrote: so just by having 1 armor you mitigate 50% of all incoming damage? It's what I think but Stuart will answer and bring light to the question. Not quite, the effectiveness of armour is based on the amount of damage received from each hit. are shields going to work the same way? Geach wrote: are shields going to work the same way? Shields usually works the same way but with a difference, shields can be depleted, armours not, some weapons will be more effective against shields or bypass them completely and others will be more effective against armour (penetration). So the applied damage is damage^2/(armor+damage) ? Cornflakes_91 wrote: So the applied damage is damage^2/(armor+damage) ? The damage reduction is capped at 90%, so you would also need to handle that somehow. StuartMorgan wrote: That is correct. damage reduction as an explicit value to include armor piercing effects? i'd personally do that as an subtractive value on the armor value. and battleship level ap cannon has 50 to negate the 50 armor of battleships. It would be more realistic, so I will look into changing that. I can't wait for this game! What game engine is it build with? Cburton wrote: I can't wait for this game! What game engine is it build with? It uses my own custom game engine that has been written from scratch. StuartMorgan wrote: It uses my own custom game engine that has been written from scratch. Stuart I've seen your videos and your engine is impressive, moving thousands of ships around hundreds of systems at stable fps, what you think about games like Stellaris from great studios like Paradox, a game with a fps drop in galaxy view on mid game and horrible fps at fights in mid-late game? Why game studios don't launch smooth games like you are doing with Galaxial?